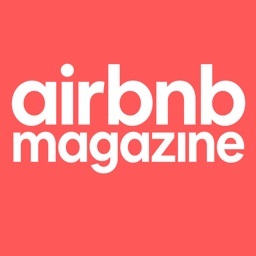 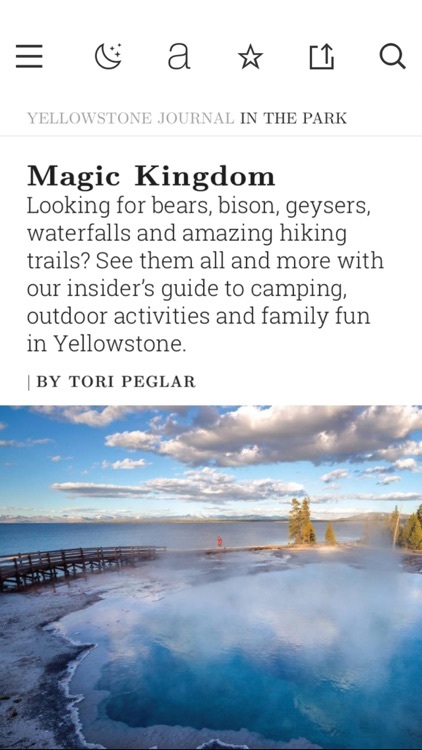 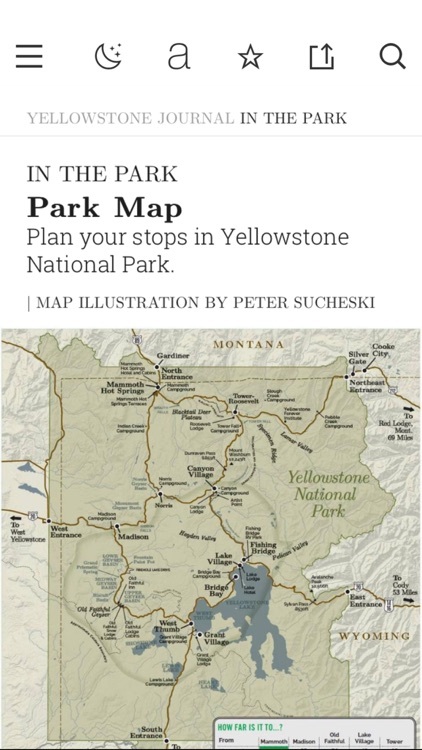 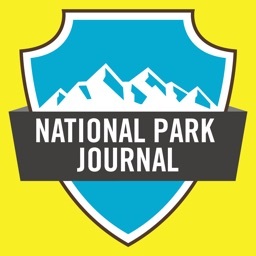 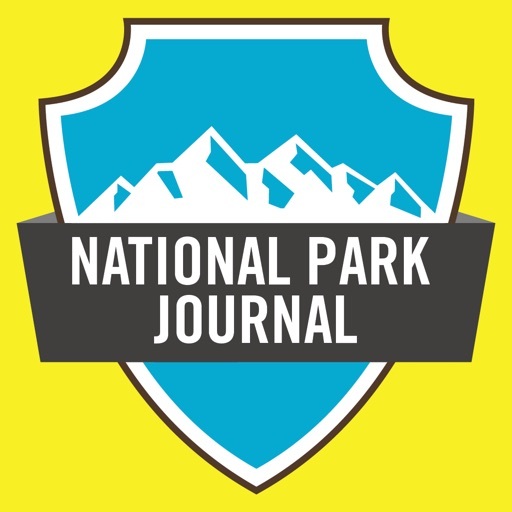 NATIONAL PARK JOURNAL, a quarterly magazine, is the authority on national park travel and is devoted to bringing the national park experience to the palm of your hand. 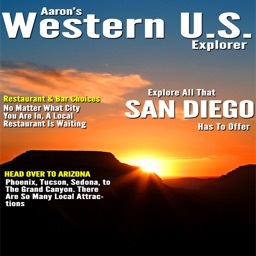 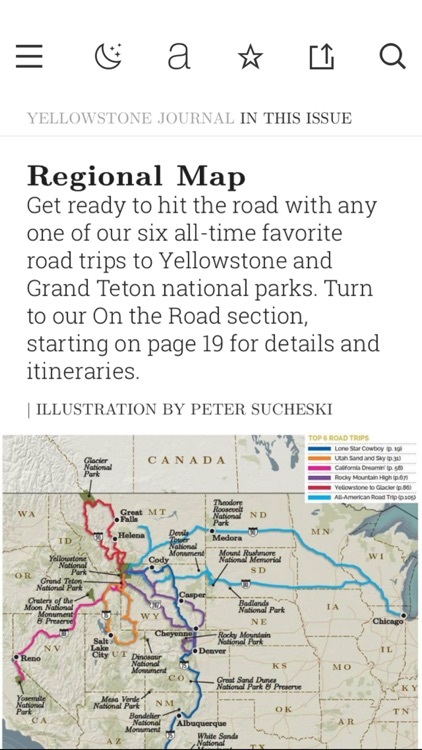 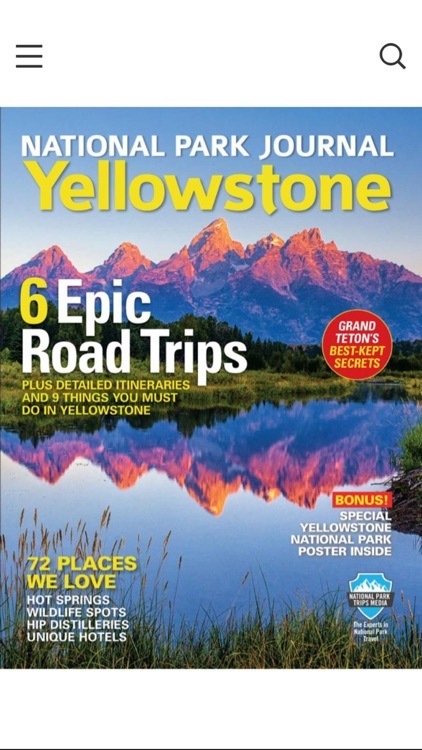 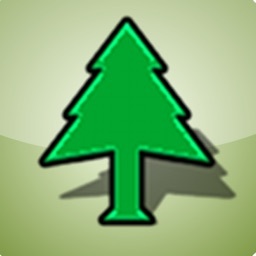 Providing comprehensive seasonal trip-planning information for four of the United States’ major national parks - Grand Canyon, Rocky Mountain, Yellowstone and Yosemite - each issue focuses on one park and includes feature stories, photo essays, road-trip itineraries, lodging and dining information, wildlife beta and more. 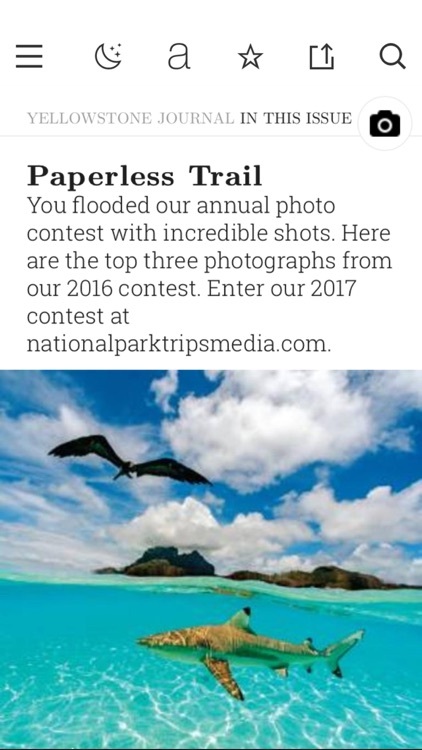 In addition, exclusive videos and slideshows offer readers a dynamic look at these beautiful parks.